Its Eight wing - mounted Colt Brownings spitting flame, the Hawker Hurricane swooped to dispatch over two- thirds of all enemy aircraft destroyed in the Battle of Britain. 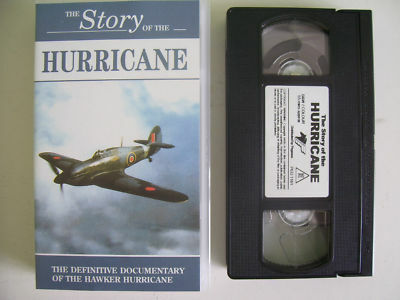 The Hurricane was outnumbered but never outclassed, designed to hit enemy hard, absorb tremendous punishment yet live to fight another day. Featuring colour footage of the last surviving aircraft alongside original combat film, this is the definitive documentary of a fighter plane that truly changed the course of history.